I love minestrone soup. I just can't help myself. Do you have a favorite soup that you or your family love? Comment below to tell me all about it! 1 pound lean ground meat: pork, beef, or turkey. 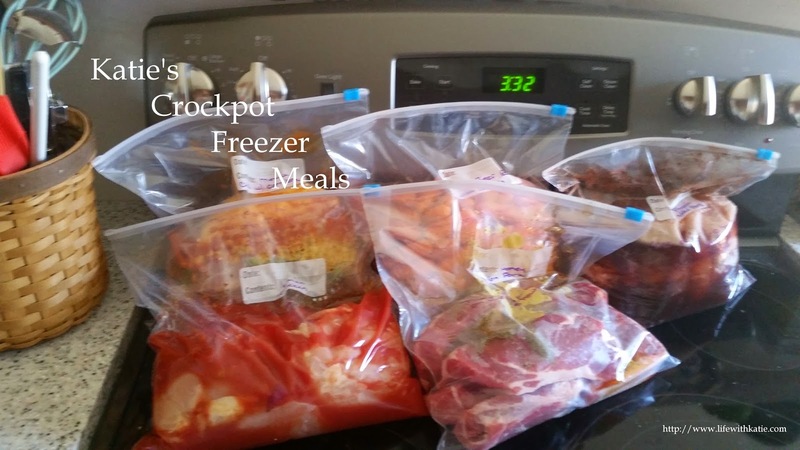 Use a 6-quart slow cooker. Brown the first four ingredients on the stovetop, and drain the fat. Add meat to the slow cooker and your vegetables. Add the whole can of tomatoes, the oregano, and beef broth. Stir to combine. Cover and cook on low for 8 hours. 30 minutes before serving, stir in the dry pasta. Turn your crockpot to high heat and cook for an additional 30 minutes or until pasta has become bite-tender. Then serve some up with some rustic bread or a nice salad! Yum!